How Do 401(k) Rollovers Work? It should go without saying that your 401(k) is important. Aside from the fact that you’re counting on it for a substantial portion of your retirement fund, you may have spent decades building it. You’ve most likely made sacrifices to ensure that your 401(k) will be set the day you call on it. This is why you need to understand the ins and outs of a 401(k) rollover before you make any decisions about it. Let’s begin with the basics: understanding what an actual 401(k) rollover entails. In simplest terms, it just means you’re taking assets from a 401(k) and putting them in another plan, like an IRA or just a different 401(k). Will All My Money Be Rolled Over? For the most part, yes. However, if you are receiving regular distributions of money from your 401(k), those will not qualify. Under certain circumstances, corrective distributions may qualify. Any after-tax contributions can be rolled into a retirement plan or an IRA but only if they track taxable and nontaxable components. An indirect rollover distribution is subject to a 20% federal income tax withholding. If you want to avoid losing money to the income tax, funds equal to the amount being withheld must be used. Is It a Good Idea to Rollover My 401(k)? 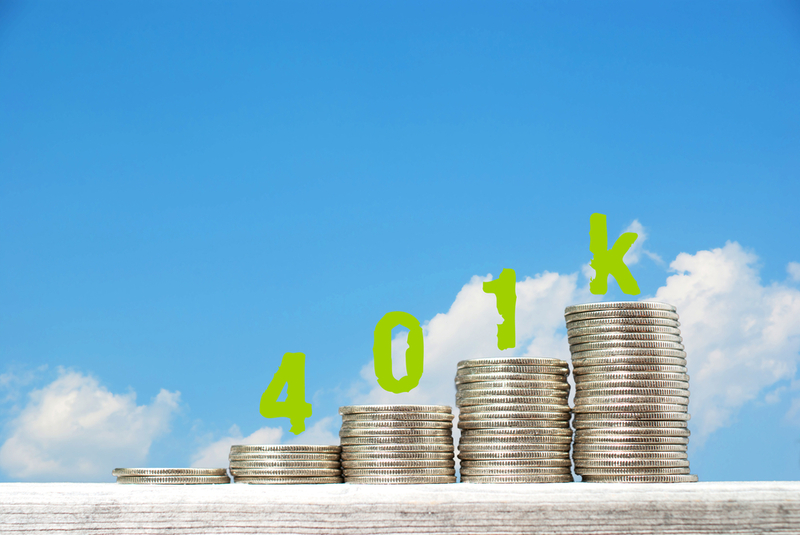 Before you go through with a 401(k) rollover, you need to consider your unique situation. For example, by moving your funds out of a 401(k), you may enjoy enhanced investment options (depending on where you put it). At the same time, though, you will likely pay more to take advantage of them. That’s because you’ll no longer have the benefit of a company 401(k) plan, which may have even institutional funds extremely cheap. The most common reason people decide on a 401(k) rollover is because they’re switching jobs. However, if your new employer accepts transfers, that’s probably going to be a better option than going through with a 401(k) rollover. Now, obviously, if you can’t transfer your 401(k) to a plan with your new employer, a rollover may be appropriate. Another valid reason would be if your current options for investments are all costing you at least 1%. The average total expense ratio right now for stock funds in these plans is down to 0.54%. There’s no point in needlessly losing money, but before you start the 401(k) rollover process, use this tool from FeeX to help with this important decision. Given how important it is to protect your 401(k), contact Mooney Lyons today and we can discuss all options available for your retirement plan, and can help you with deciding if a transfer is necessary an/or how to do so. Before making a transfer/rollover decision, you should compare your current and prospective account’s features, including investment options and services, fees and expenses, withdrawal options and required distributions, legal protections, and tax treatment. Any withdrawals may be subject to income taxes and, prior to age 59 1/2, a 10% federal penalty tax may apply. The opinions voiced in this material are for general information only and not intended to provide specific advice ore recommendations for any individual, not intended to be a substitute for specific individualized tax advice. We suggest that you discuss your specific tax issues with a qualified tax advisor.